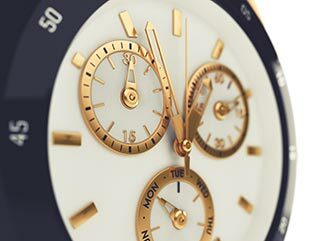 Marina Diamond and Watch was formed to finally provide consumers a place where fine jewelry and watches could be purchased at a true wholesale cost. Combining 100+ years of experience, our extensive knowledge of all facets of the industry has allowed us to bring this full spectrum service to your fingertips. Our team of experienced advisers will walk you through how to find that unique piece that fits your style at a cost you never dreamed imaginable. Many claims have been made similar to ours, so allow us to briefly explain how we can offer our robust inventory at these prices. 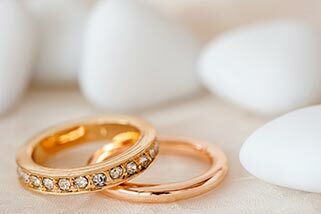 Since 1938 our family has owned and operated Buy, Sell, and Exchange format jewelry stores across the country. Backed by our founding partners’ family equity, our strong financial structure has allowed us to maintain an inventory of some of the highest quality estate pieces in the industry. As the value of precious metals and gems has fluctuated over the years we have steadily expanded our efforts on the purchasing side, focusing on pieces that could be refurbished and resold to public. This is where Marina Diamond and Watch separates itself from our competition. Other outfits would mark those pieces up anywhere from 50% to 500% where we mark it up 10% to 20%. In addition, if you don’t find what you want in our extensive inventory, our team of professional jewelers can create a custom design to fit your specific needs. Whether you want to buy or sell jewelry, have your watch or jewelry appraised for purchase, or finally acquire that piece you have been searching for,Marina Diamond and Watch offers products and services to meet your needs. Browse our website to learn more about our services, the items we sell, and our opportunities for investment.